Just over a year after it began filling growlers near the Park Cities neighborhood of Dallas, Bluffview Growler is looking to add to its business by offering patrons the option of house-brewed beer. 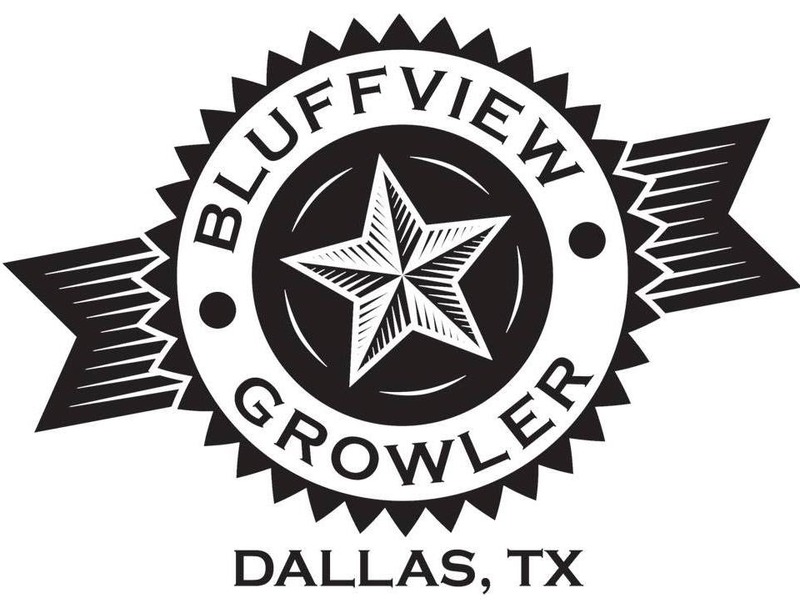 Dale Czech, who co-owns both Bluffview Growler and Lakewood Growler with wife Stacie, was a homebrewer before he opened the Lakewood shop in early 2014. He'll utilize those skills, while teaming with Ross Frederick and Mason MacPhail from the Dallas Homebrew Collective, to craft small-batch recipes covering flavor profiles not well represented in the local market. "We ordered a one-barrel system, which we'll use to fill two or three taps to complement our existing lineup," says Czech. "This will be a fun project for us, and we view it as a way to evolve our craft offerings by producing experimental beers with fresh ingredients and hops that are more difficult to brew on a larger scale." On the subject of styles, Czech let it be known that hazy, juicy IPAs are something that's definitely on the team's radar. Beyond that, though, indications are that style choices will generally fall in line with the season. As for when this will all take place, federal and state license applications are currently pending. Once those go through, test batches will be run initially, which means it'll likely be closer to the summer before production gets underway. When that happens, expect to see Bluffview beers on tap in house, as well as at the Lakewood location.